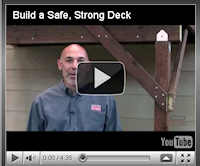 Like everything else our customers have come to expect from Brunsell Lumber & Millwork, our lumberyard is a cut above the rest. In keeping with our commitment to quality, we carry the best grades of lumber, from the best mills – and we specify a higher grade of materials than most other suppliers. To maintain its high quality, we keep our products well-protected from the elements. 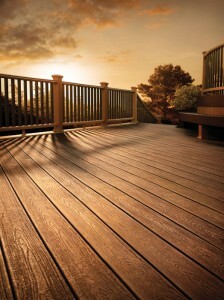 And, we carry on that commitment to quality with our decking products. 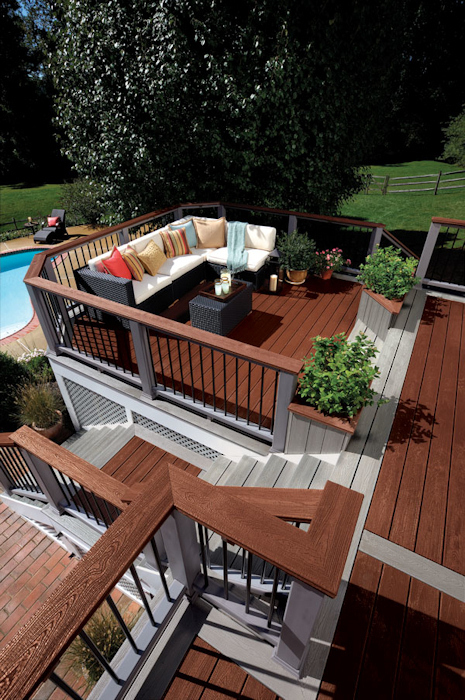 Brunsell offers a wide variety of decking types, so you can be sure we have what you are looking for. From the natural beauty of wood, to low maintenance composites and PVC products, or anything in between, Brunsell has something for you. 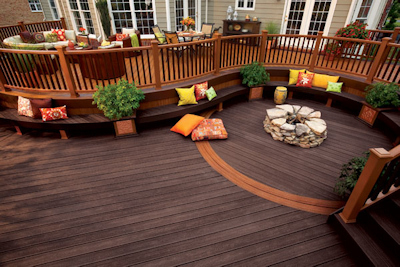 Visit our Madison showroom for brochures and samples of decking. 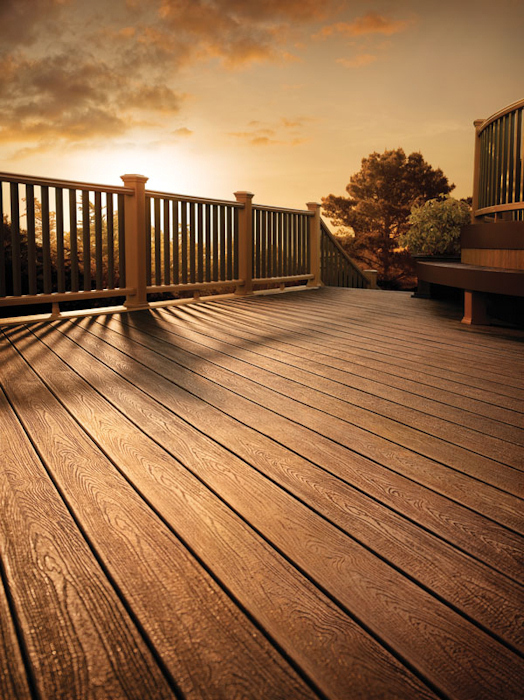 We also have an exterior deck with different brands of decking on it, so you can see how they perform after being exposed to the elements for long periods of time. 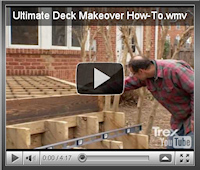 When it comes to planning your deck, we will help you with that too. 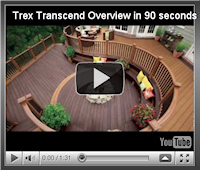 Contact one of our deck designers, or visit our Deck Design page to get started.